Respublika! 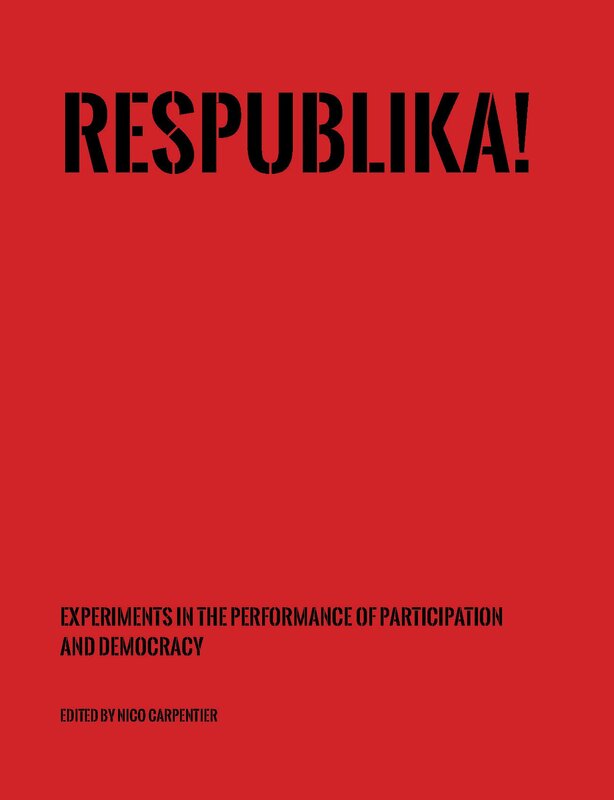 was a cluster of an arts Festival, three Exhibitions and several Seminars, initiated and curated by Nico Carpentier and co-organised with NeMe and CCMC.Respublika! translated the principles of community media in creative practice, in order to reflect on media, democracy and its participatory component, to analyze the (de)centralization of power in contemporary societies, and to showcase art projects that use participatory mechanisms to produce art projects, working with, and empowering members of one or more communities. Nico Carpentier is Professor in Media and Communication Studies at the Department of Informatics and Media of Uppsala University and chair of IAMCR's Participatory Communication Research Section. The above text is from the editor's description of the book.